All products are fully tested, can have minor scratches and are available with 50% discount. Please, take note that most of them have no touchscreen functionality. First of all, we are going to offer cheap LCD solution for cheap C.H.I.P. board. 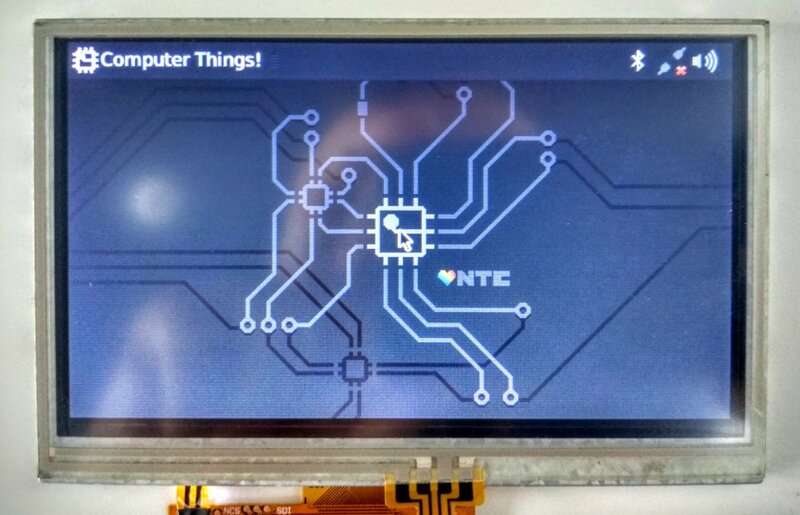 We decided that $9 board deserves $19 LCD, and now preparing mass production of 4.3″ LCD with resistive touchscreen that can be directly connected to connector U13 on board with single cable. You will get high-brightness 480×272 screen with integrated touch and backlight control. Next news will be interesting for all new Van Goghs and Rembrandts who are in digital arts or just want to draw his cat’s portrait on PC. 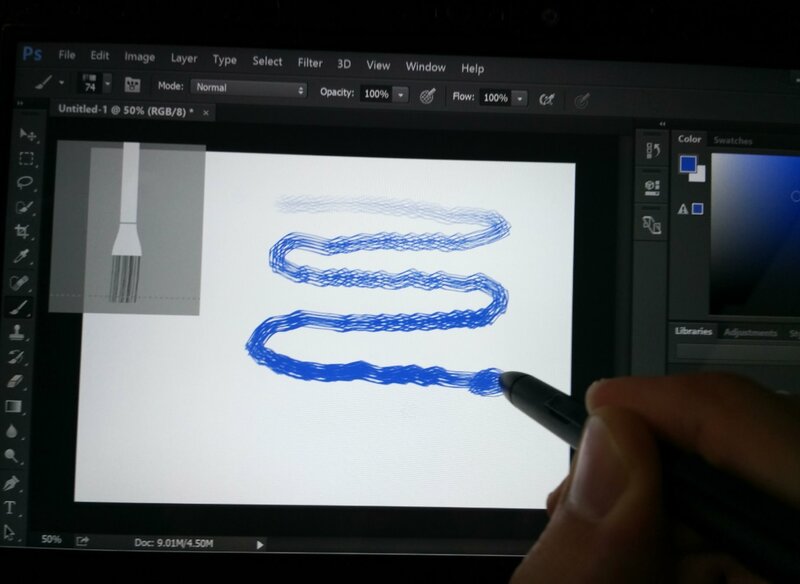 I’m talking about digitizer with pressure-sensitive stylus. Currently, there are several companies who offer such kind digitizers. The most famous is Wacom, plus several less known companies like Huion, VisTablet etc. Of course, Wacom is the best, but their prices are crazy. You have to sell your kidney to buy their digitizer. 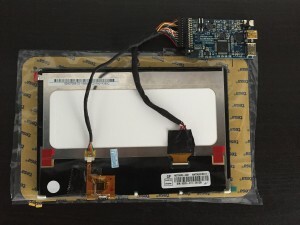 We are going to offer 10″ digitizer with gorgeous FullHD (1920×1080) screen based on Wacom technology that you can simply connect to your PC/notebook with HDMI+USB. Then you simply buy Wacom stylus and start your career in digital art. Price will be around $130. We finished development of new hardware platform called Gen2, it includes 3 HDMI boards with different LCD interfaces: LVDS, MIPI and eDP. All are compact, have convenient pin-type header for LCD cable, interface protection chips, HDMI audio decode, all required on-board voltage generators (like VSP/VSN for MIPI panels) and backlight control with 1024 steps. Boards will be available for purchase in April with cost $34.95 each. We will also offer medium size (5″-7″) FullHD LCD panels for MIPI board. Finally, we will offer new versions of our popular black-frame and open-frame 7″ LCD panels based on Gen2 board. The price will be the same, but you will get more robust solution with long-term support. Follow us on Twitter @ChalkElec to get instant updates. Our 10″ FullHD+ LCD bundle supports 24-bits color and has WUXGA (1920×1200 px) resolution. Take note that your host board should support 1920×1200 resolution, otherwise you will get no video output. You should use included LVDS cable to connect LCD to HDMI converter board. 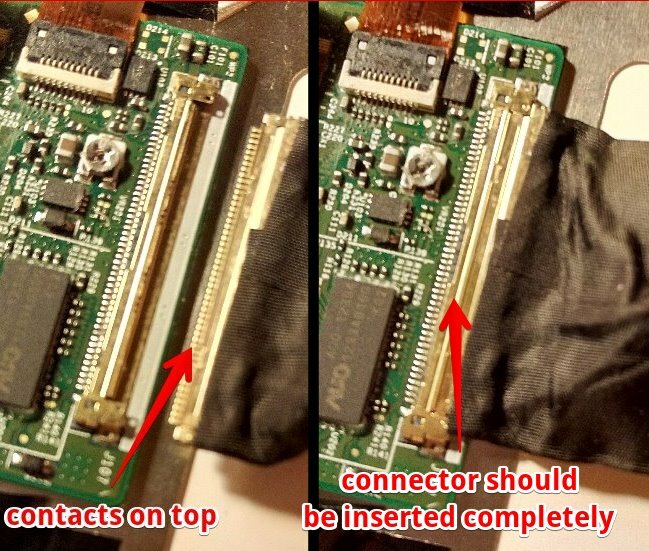 Please, take care to correctly insert LCD side of cable – contacts should be on top. 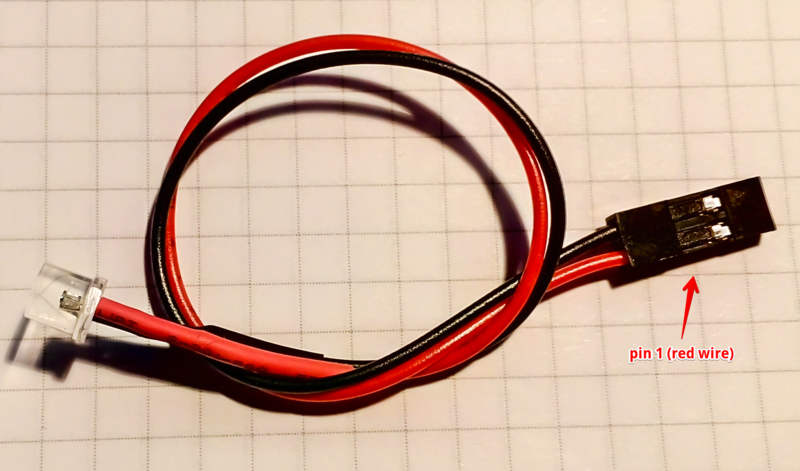 Use your nails or tweezers to insert cable completely into LCD connector. Logic and backlight voltages for LCD are generated on board and supplied by the same LVDS cable, so you don’t need separate power supply for LCD or backlight voltage generator. LCD with converter board take up to 1.2A/5A when backlight is set to maximum value. Board and LCD can be powered either by external power supply (5V at least 2A, jack is OD=2.6mm, ID=0.65mm, positive central pin) or by USB. By default it can be powered by external supply only. For USB power you should install 0R resistor in R12 position. Check that your USB host can provide enough current. CAUTION! Do not connect external power supply when R12 is installed, it can damage your USB port. We ship LCD with simple demo firmware that turns on LCD backlight and video processor when input video signal is detected. If video signal is lost, LCD backlight will be turned off. On-board LED shows status of video signal – LED is on when active video signal is detected. You can always check that hardware is working well by connecting LCD with this basic firmware into standard PC running Windows. For advanced functionality you will need to update firmware as described below. We constantly release new firmware for our products to extend functionality and fix possible bugs. Converter board has embedded USB bootloader for easy firmware update. 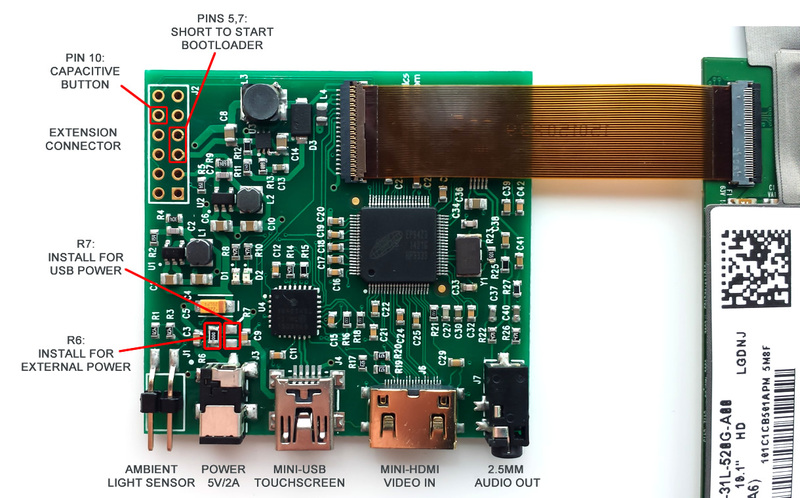 To update firmware you should switch converter board to bootloader mode by shorting both pins on ambient light sensor connector with jumper, then turn on power. Green LED will light on, and you will have 3 seconds to remove jumper in order to start bootloader. Green LED will blink when bootloader is active. You should follow steps 4 and 5 of this firmware upload procedure: Firmware upload. HID USB bootloader program for PC is available here: HID USB bootloader. Ambient light sensor is available as an option, and can measure ambient light level for automatic brightness control. Starting from version 2.0 all firmwares for our LCD and HDMI converters support LCD backlight control through standard USB HID protocol. Report usages follow recent changes in official USB HID specification proposed by Microsoft in change request #HUTRR41. Interface # is 0 for HDMI-dualLVDS converter and FullHD+ LCD bundle, Interface # is 1 for open frame/black frame 7″ LCD and for new 10″ integrated LCD. Report ID is 0 for all cases. Only one bit can be active in command byte of request packet. 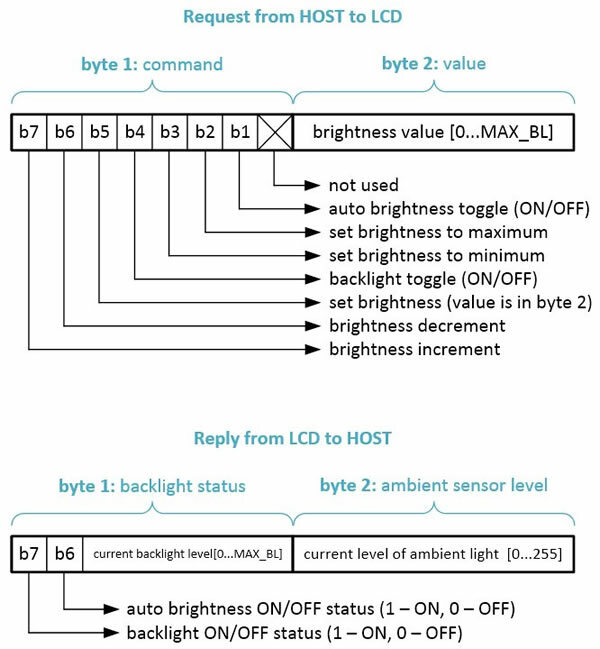 If bit 5 is active (Set Brightness command), then next byte contains desired brightness level. For others commands second byte is ignored. LCD will reply with current backlight status and ambient light sensor value to any received command. To get current status without performing command you can send request with command byte equal to 0. MAX_BL is 35 for HDMI-dualLVDS converter and FullHD+ LCD bundle, MAX_BL is 18 for open frame/black frame 7″ LCD and for new 10″ integrated LCD. Above example is universal and will work with all our products with USB backlight control feature. You will need Qt framework to build it from sources. 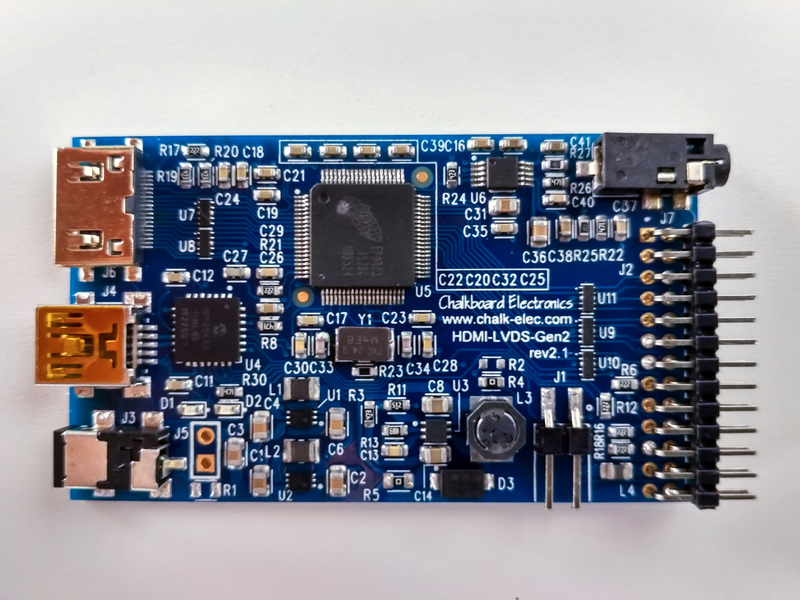 Our dualLVDS converter has two LVDS channels and supports 24-bits color panels with up to WUXGA (1920×1200 px) resolution. It also has on-board configurable backlight voltage generator and microcontroller with USB interface. We offer this converter as a standalone product, and also in bundle with 10″ WUXGA panel. 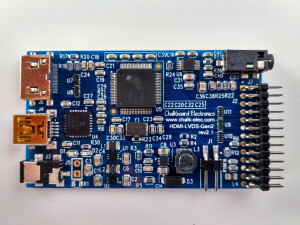 Converter board alone takes up to 0.4A current in active mode, with connected 10″ FullHD+ current goes up to 1.2A when backlight is set to maximum value. Board and LCD can be powered either by external power supply (5V at least 2A, jack is OD=2.6mm, ID=0.65mm, positive central pin) or by USB. By default it can be powered by external supply only. For USB power you should install 0R resistor in R12 position. CAUTION! Do not connect external power supply when R12 is installed, it can damage your USB port. Converter has on-board configurable backlight voltage generator that can deliver up to 35V/1A. Backlight voltage can be set with R3, R11 resistors (see above picture for formula). We supply boards with default 24V backlight voltage. Take note that R11 should be in 5K – 20K range. If LCD backlight takes more than 3W, then U6 and L1 inductor can have temperature up to 100C degree. In this case you should use additional heat sink to avoid overheating. 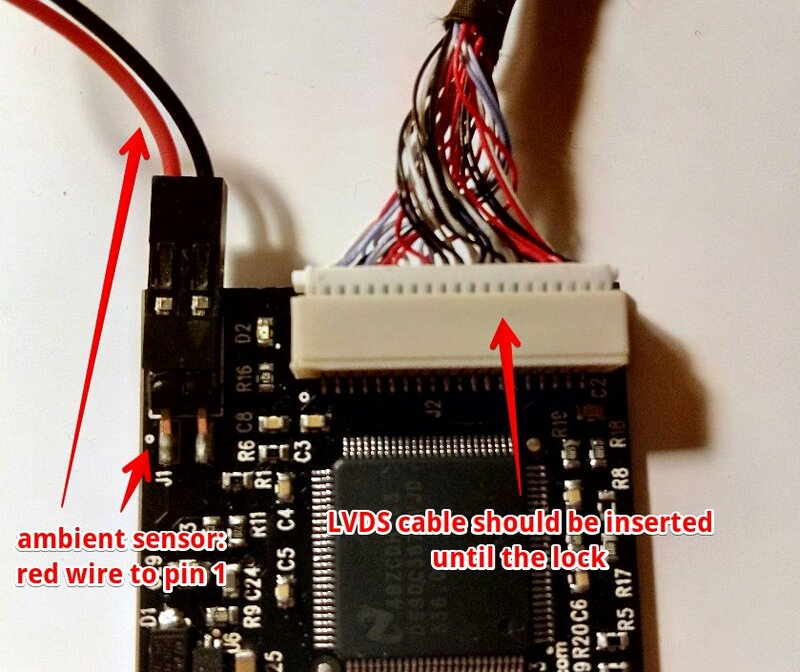 If you buy standalone board, then you will need to make your own LVDS cable for your LCD panel. We supply mate housing connector and 50 pcs of pin terminals together with board, they can be crimped to cable wires with AWG #32 crimp tool. We recommend using PA-09 crimp pliers, it has affordable price and provides high quality results. Below is pinout of LVDS connector, PDF version is available here: dualLVDS board pinout. 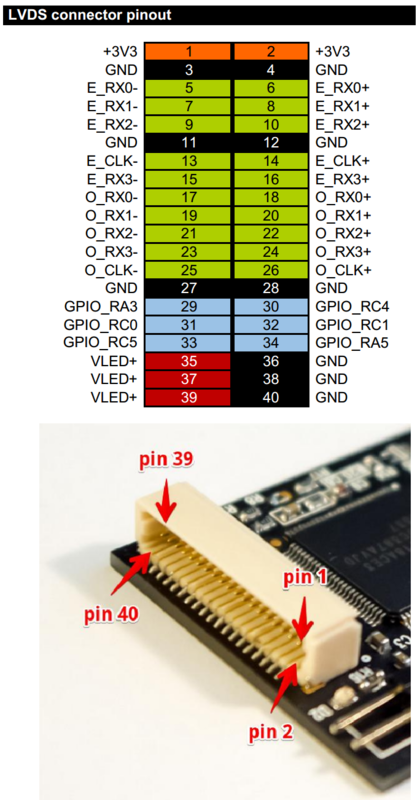 Pins GPIO_xxx are connected directly to PIC microcontroller and can be used to control different functions of LCD. We ship board with our standard example program (see source code below) that uses pin GPIO_RA5 to turn on LCD backlight when input video signal is detected. If video signal is lost, LCD backlight will be turned off. Also, pin GPIO_RC5 is connected to PIC PWM generator, and can be used to control brightness of LCD backlight. To build own PIC firmware you will need MPLAB.X environment from Microchip with XC8 compiler: MPLAB X, XC8 compiler. Bootloader occupies the program memory region 0x000-0x903. The application firmware is supposed to occupy the 0x904-[end of flash] region of program memory. Ambient light sensor is available as an option, and can measure ambient light level for automatic backlight control. We just finished shipping out all pre-sale orders for our new integrated 10″ LCD, and finally I have time to tell you whole story. As you know, we expected to ship out all pre-orders end of October – beginning of November. First delay came from Malaysian customs department. They like to withhold shipments with new LCD p/n that is not in their database, and change HS code to the wrong one. DHL customs agent can’t help in situations like this, and we travel to airport, talk to customs officer, prove him that panels are to be used in computing applications, not in TV because of touch screen, no audio input, etc. They consider, then refuse, and we repeat this procedure several time until we meet up with the customs director to tell the story. Then they change to correct HS Code and release shipment. Well, finally panels were received and we started with assembling process. PCB have been assembled already and successfully tested on our test prototype by production guys. So, we expected simple and fast procedure of assembling boards with LCD, final test and shipping out. How wrong we were! 2/3 of boards were returned from assembly back to production with “QC no pass” sign. Well, production tested these boards again and found out that video processor is dead for unknown reason. They repaired boards and send them back to assembly. And they again failed during assembly process! We got emergency case, and I cancelled my conference trip to get back to office and check situation myself. Indeed, problem magically arise in assembly room – assembled and tested boards simply die during assembly. We checked everything: LCD panels, every component on our board, connectivity, reflow profile, solder paste, ESD equipment used during assembly. Everything was OK, but board still randomly died during assembly process. Source of problem has been found also accidentally. 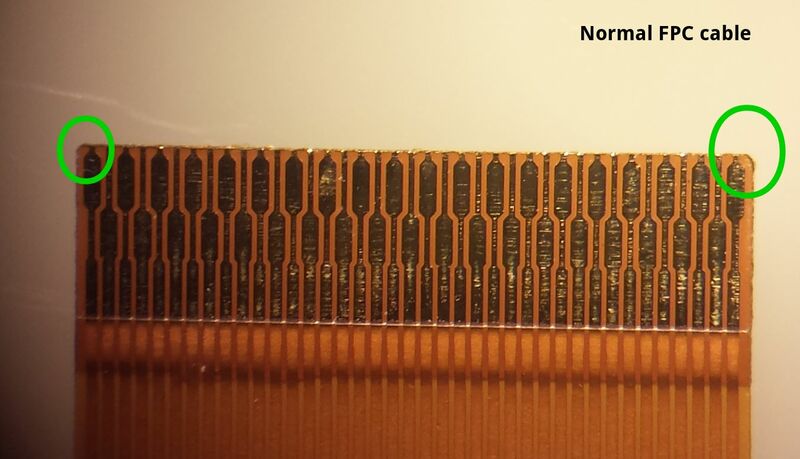 We received new stereo microscope for production, and after thorough inspection of own nails and killed fly, our technician put Molex FPC cable under microscope just for fun – and source of problem has been found! Half of FPC cables that we used to connect LCD to our board had shifted contacts! 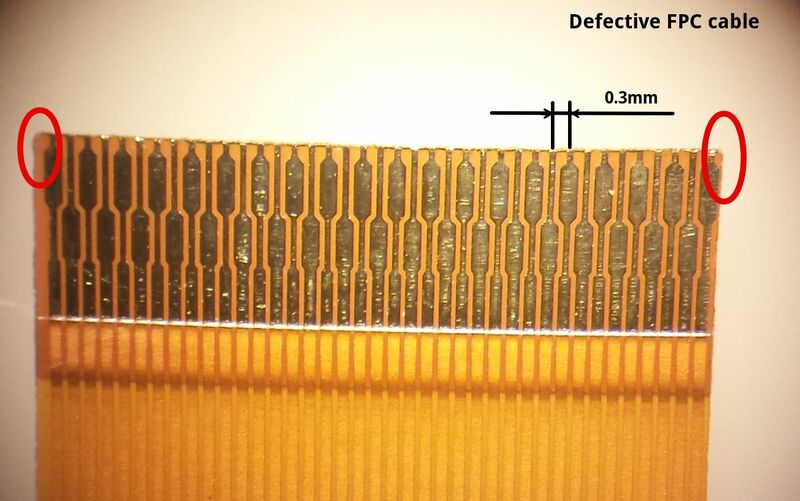 Cable has very fine pitch – just 0.3 mm, and shift was about 0.1 mm – its impossible to notice using standard magnifier that we used for manual inspection and we didn’t think we have to check Molex brand cable received from Mouser under microscope! Due to this shift, we got accidental shorts between neighbor contacts by FPC connector contacts. As a result, video chip simply die. Around 60% of cables were affected. By chance, production used good cable for tests, and assembly used the rest of cables from purchased batch. That’s why boards worked during post-production tests, but accidentally failed during assembly final test. Finally, we sorted out our problem, and now assemble next batch of panels to open stock. 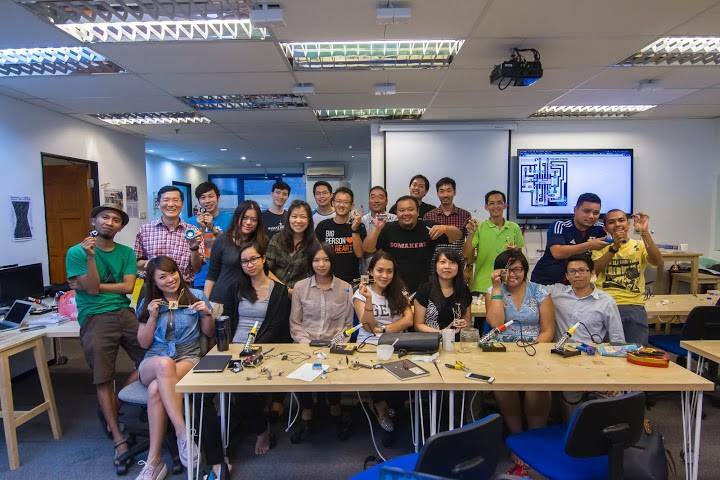 Good lesson has been learned – always perform QC to ALL components – even if they are from brand companies like Molex and came from “trusted” sources like Mouser! LCD with control electronics takes around 1.2A current when backlight is set to maximum value, and it can be powered either by external power supply (5V/2A, jack is OD=2.6mm, ID=0.65mm, positive central pin) or by USB. Power mode is selected by installing one of 0R resistor – R6 for normal power supply or R7 for USB power. CAUTION! Do not install both resistors at once, because this can damage USB port on your computer. By default we supply LCD with R6 installed, therefore you will need external power supply to run LCD. For USB power you should change 0R resistor from R6 position to R7 position, and make sure that your USB port can continuously provide at least 1.2A current. Power consumption can be significantly decreased by lowering backlight level. Starting from version 2.0 firmware for our 10″ integrated LCD supports LCD backlight control through standard USB HID protocol and automatic backlight control with optional ambient light sensor. Ambient light sensor should be connected to connector J1, red color wire to pin 1 on connector (pin 1 is marked with white dot). Additional details about backlight control from your host board or PC through USB HID commands are available here: How to control LCD backlight (USB HID). All of our panels come with USB HID multi-touch controllers and are supported by standard “hid-multitouch” driver available in mainline Linux/Android kernel. 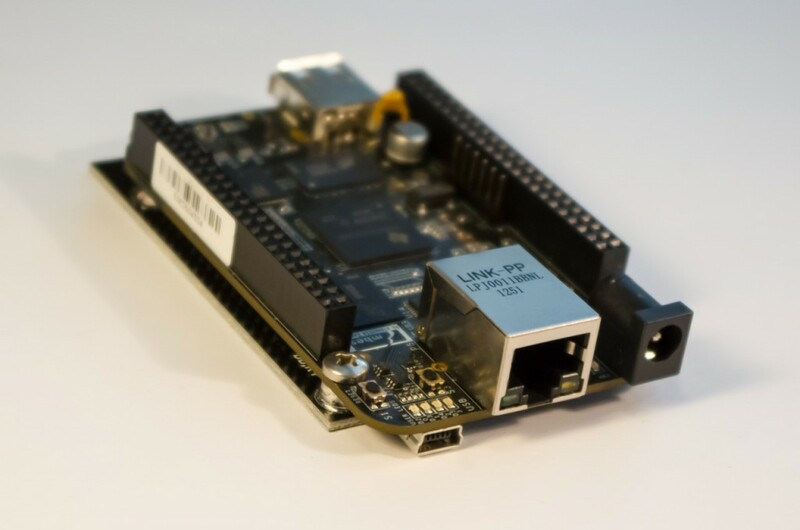 Download kernel sources for your board. Modify hid-multitouch.c file, located in kernel/drivers/hid/ folder. Re-build the kernel with the HID-MULTITOUCH option enabled. Create an IDC (Input Device Configuration) file (required by Android only). Let’s consider these steps in more details. Type “make menuconfig” to configure the kernel, then go to Device Drivers -> HID Devices -> Special HID drivers -> HID Multitouch panels and select it as an embedded driver (*). Save the kernel configuration and compile it to make a zImage kernel file. Transfer the zImage file to your board. That’s all. Now you should get multi-touch support working. 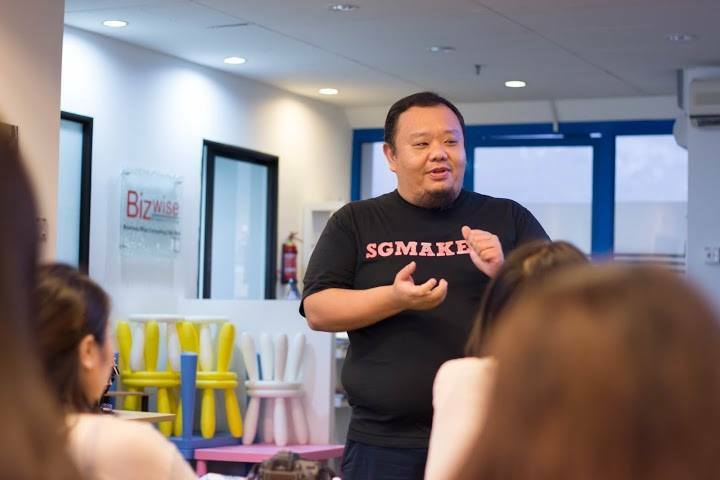 Couple weeks ago our sales Andrew participated in maker camp on Penang island, Malaysia and I asked him to tell a little bit about this event. 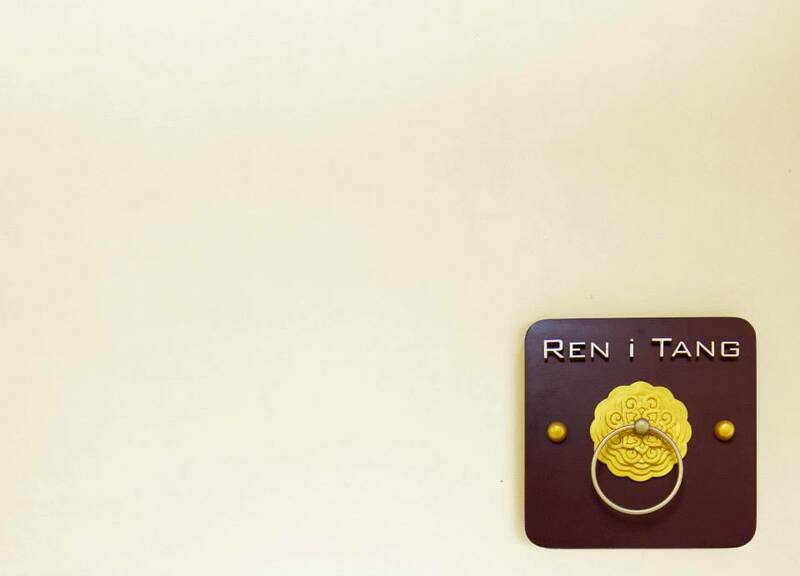 This was our first participation in the Maker Villa and we were one of the proud sponsor of the event held at Ren-i-Tang, a historical Chinese herb medicine shop turned hotel located at the heart of the UNESCO world heritage site in Penang. It is a great venue for such a cool event. We were introduced to some delicious local food like char kuey teow, mee sotong, asam laksa before heading to the museum to learn about the history of Penang which is diverse and rich in culture. 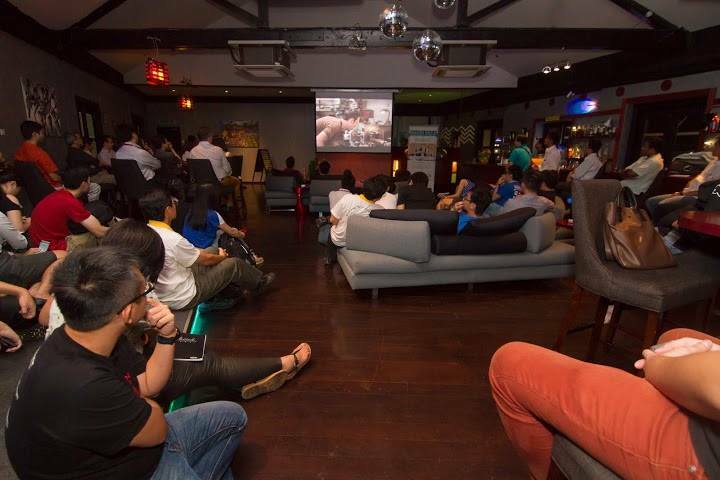 The event kick started with the MakerFilm Viewing after a sumptuous dinner at Via Pre restaurant. 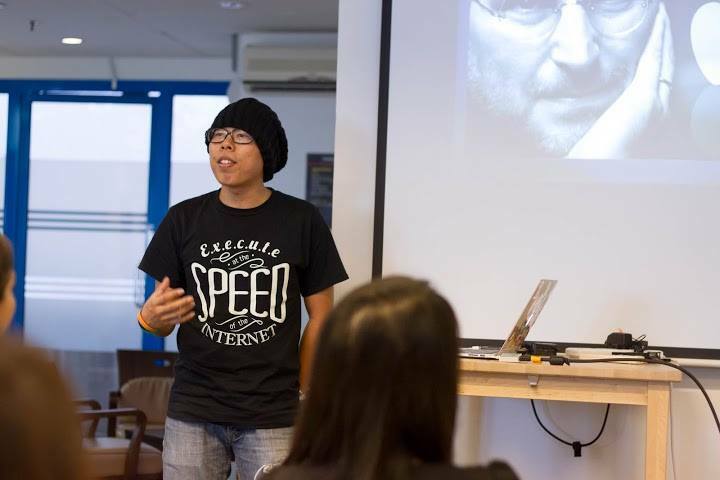 This video is a compilation of the maker's story which moved our heart deeply. The next 2 days were packed with workshop and talks given by indusry gurus that gives strong support on the Maker movements. They were held at Penang Science Cluster. Makers were busy sharing their ideas and brainstorming on issues. I have also been very busy demonstrating our LCD touchscreen to friends that I make in this event. Everyone seems to be having fun. 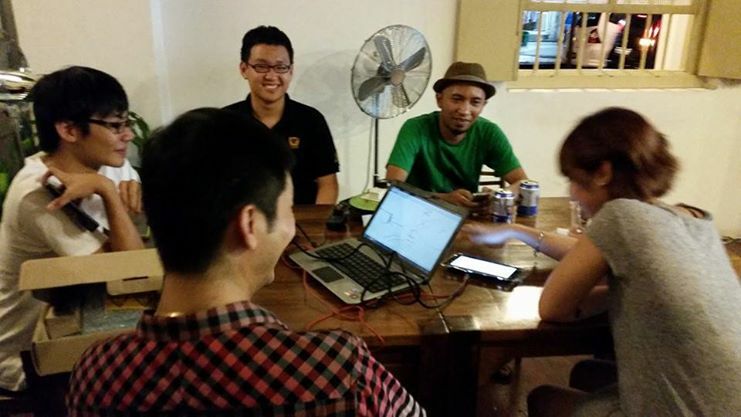 There were also sharing sessions by William our organizer on the Maker movement. 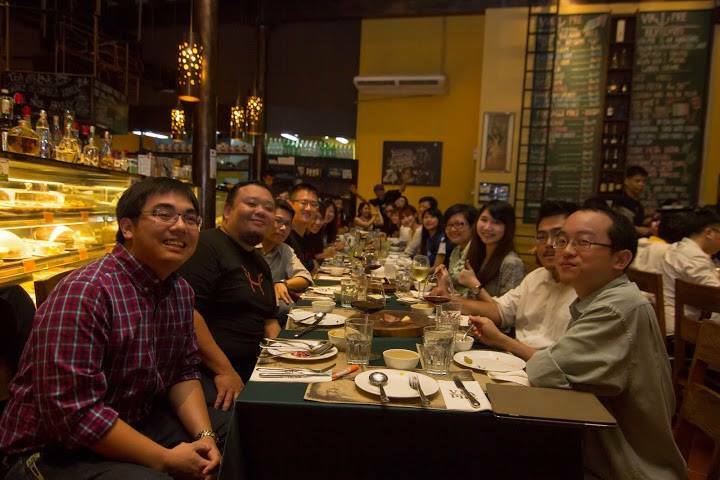 Curry Khoo, a starup facilitator that help future technopreneurs making their dream come true. He also shares a lot of his experience along the way. Overall, it was a great event and I have made a lot of friends here. 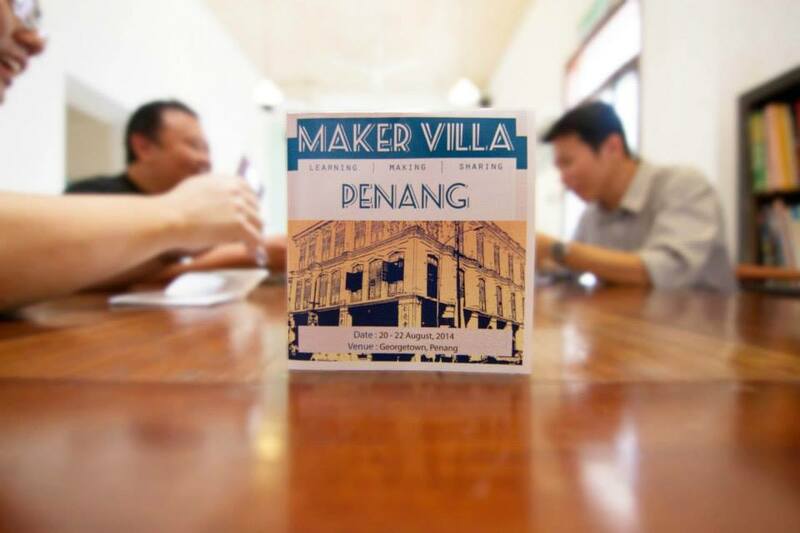 One more thing, there will be a Penang Mini Maker Faire on 15 Nov to bring more makers out, showcase their stuff and ideas.We would be happy to meet you there! We design all of our new video converter boards with all components on top side only. 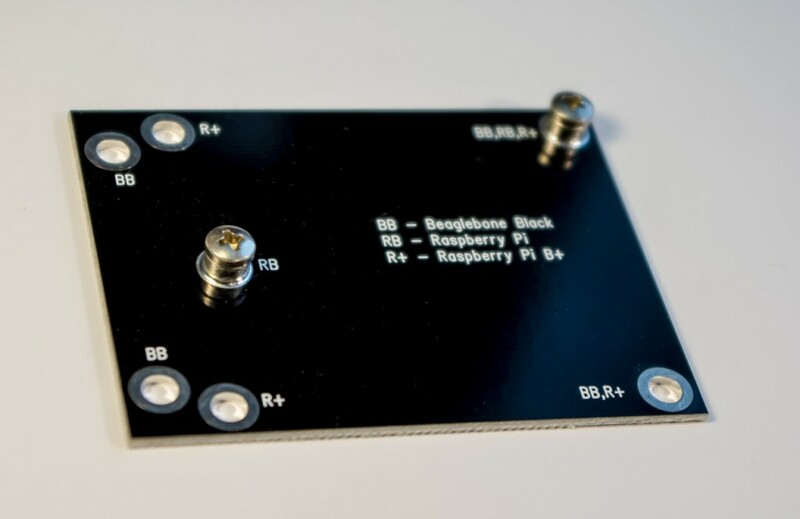 As a result, flat bottom side allows to stick board on back side of LCD, like we did for our new 7"/10" integrated platforms, and just released dualLVDS converter. But what about main board, like RaspberryPi, Beaglebone, etc? They have components on both sides and we are forced to place them right on table or look for enclosure. That's why we made LCD holder for these boards - simple board with low profile metal standoffs and flat bottom side. Board height is increased just a little bit (less than 1 mm in this case measuring from mini-USB connector on bottom side of Beaglebone), but now it has flat surface and can be fixed on bottom side of LCD with double-sided glue tape, providing fully integrated solution for your projects. We are going to offer this board as an accessory for our new LCD bundles, and you will be able to select holder for your mainboard.